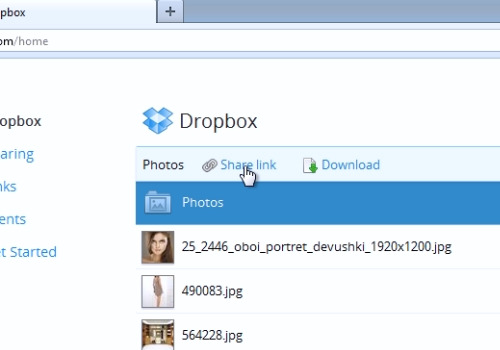 In this video tutorial we will show you how to share dropbox folder link. 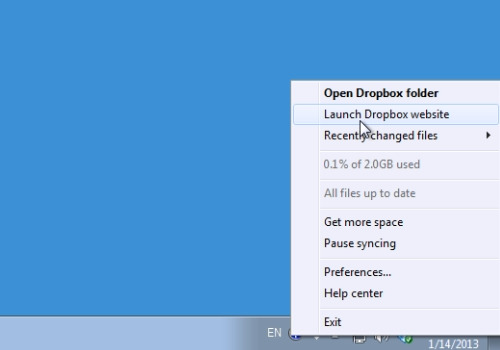 Right-click on the “dropbox” icon and choose “Launch dropbox website”. On the following dropbox web page, select a folder you want to share and click “Share link”. 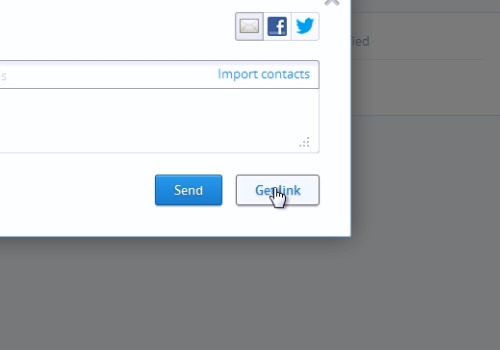 On the next web page, press “Get Link”. When done, you will see a message: “Link copied to clipboard”. Check it by “Pasting” into the address field in a new browser tab. Now you can share your dropbox folder link.